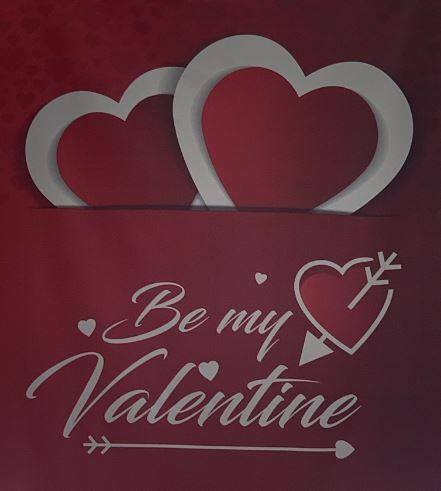 We are excited to announce that we will be hosting our Happy Valentine’s Party out in our plaza, located next to the Krikorian Theater on February 9th from 3 PM - 6 PM. Entry is FREE for all with many fun games, prizes, and even a fun dance contests with music by DJ Phil Barbb. Please come and show off your best dance moves.